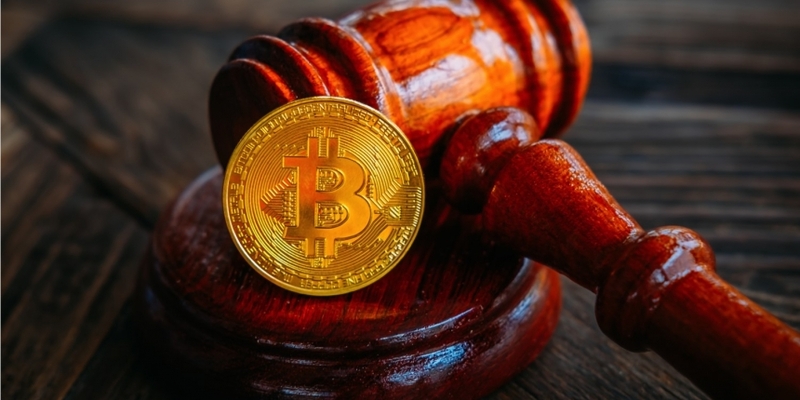 A 21-year-old bitcoin trader from California has pleaded guilty to operating an unlicensed money transmission business and now faces a maximum of five years in prison. According to a news release issued Monday by the Attorney’s Office of the Southern District of California, the trader, Jacob Burrell Campos, admitted as part of a plea deal that he had operated a bitcoin exchange without registering the business with the Financial Crimes Enforcement Network (FinCEN). Furthermore, Burrell had no anti-money laundering or know-your-customer procedures in place. “Unlicensed money transmitting businesses, especially those operating at or near the border, pose a serious threat to the integrity of the U.S. banking system, and provide an ‘open door’ for criminals to utilize such businesses to launder the proceeds of their illicit activities,” said U.S. Attorney Adam Braverman in the report. Burrell reportedly sold hundreds of thousands of dollars in bitcoin to over 1,000 customers throughout the U.S. from January 2015 to April of 2016. He initially bought bitcoin through a regulated crypto exchange in the U.S., but later shifted to a Hong Kong-based exchange after his U.S. account was closed over suspicious transactions. From March 2015 to April 2017, he bought bitcoins worth $3.29 million from the Hong Kong exchange in separate transactions, the report says. Burrell has now agreed to forfeit a total of $823,357 to the U.S. and will be sentenced in February of next year.